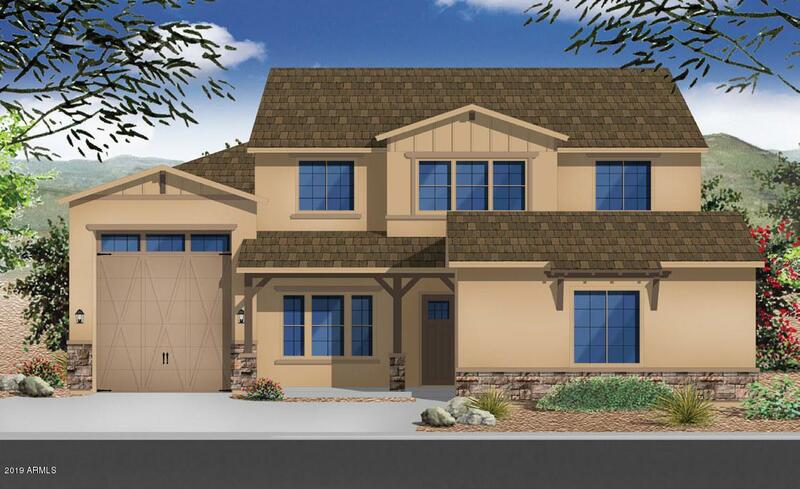 **Under Construction** 2 story great room floor plan, 4 Bedrooms, 3.5 Bath, RV Garage. This elegant home features 2 Master Suites. 42'' Twilight kitchen cabinets with soft close doors and drawers, Quartz Countertops in the kitchen with Waterfall Island, Quartz at bathrooms, Large Walk-in Tile Shower with dual heads, Farm house Sink at Kitchen and Laundry, Barn Door at Master Bedroom, Laundry Cabinets, Norwood Chestnut Wood Tile Flooring and upgraded carpet throughout. Energy saving features Foam Spray, Tankless Water Heater, Dual Flush Toilets, LED Lighting Throughout. Home is ready for a quick move-in so start your new memories with an Elliott Energy Star Home.